This album is a must for all Johnny Cash fans. Stunning lyrics beautifully set to music by musical friends and admiring artists. 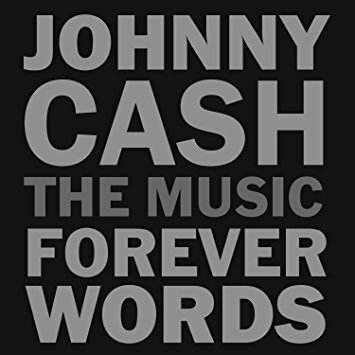 You sense the spirit of Johnny in the songs and this adds to incredible musical legacy of the Man in Black. Next Next post: Interview: Roll Tide! Anderson East talks college football, Otis Redding, Steve Cropper and writing with Ed Sheeran.